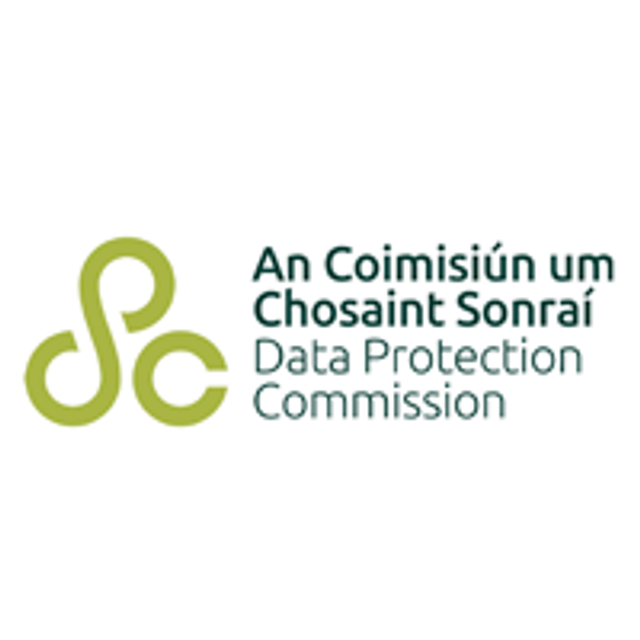 Recently, the Data Protection Commission (the DPC), published its annual report for the period 25 May to 31 December 2018. 2,864 complaints were received. In total, 4,113 complaints were received in the 2018 calendar year representing a 56% increase on the total number of complaints (2,642) received in 2017. 3,542 valid data security breaches were notified. In total, 4,740 valid data security breaches were notified in the 2018 calendar year representing a 70% increase on the total number of valid data security breaches (2,795) recorded in 2017. 136 cross-border processing complaints were received by the DPC through the new One-Stop-Shop mechanism that were lodged by individuals with other EU data protection authorities. Almost 31,000 contacts were received through the DPC’s Information and Assessment Unit. With the marked increase in activity in the data protection space since the introduction of GDPR, businesses need to ensure that they have in place the necessary protections and procedures to ensure compliance with data protection legislation.